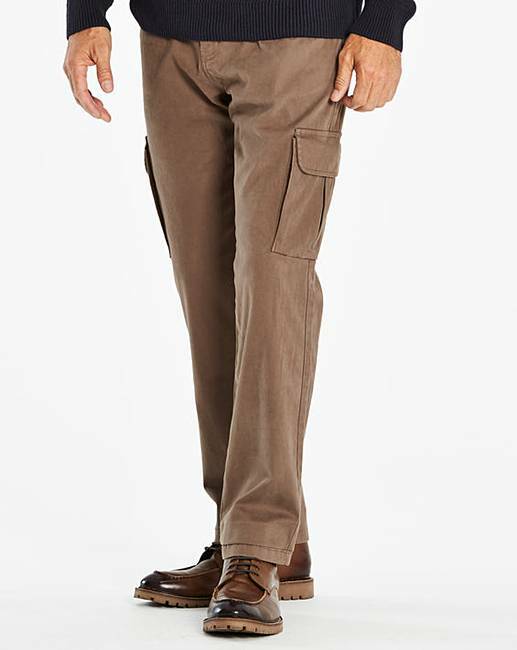 Brown Cargo Trousers is rated 5.0 out of 5 by 1. 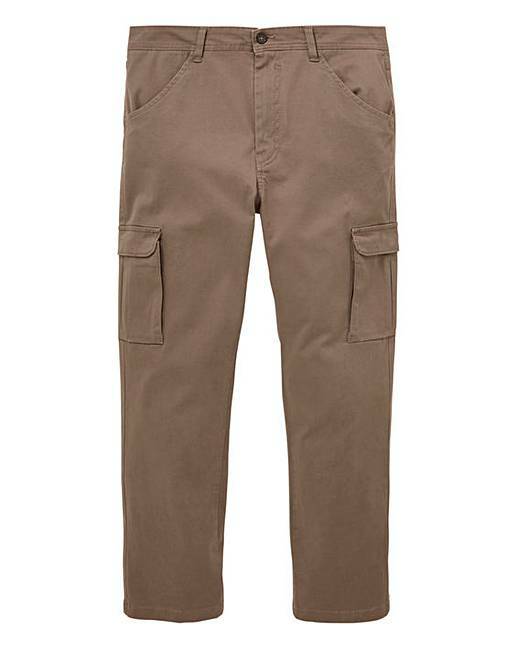 Cargo trousers with zip fly, two pockets, two rear press stud fastening pockets and press stud fastening pockets to both legs. Short - to fit inside leg 29in/74cm and Regular - to fit inside leg 31in/79cm. Rated 5 out of 5 by Chinoman from Good fit Ordered these which arrived promptly. Good packaging. 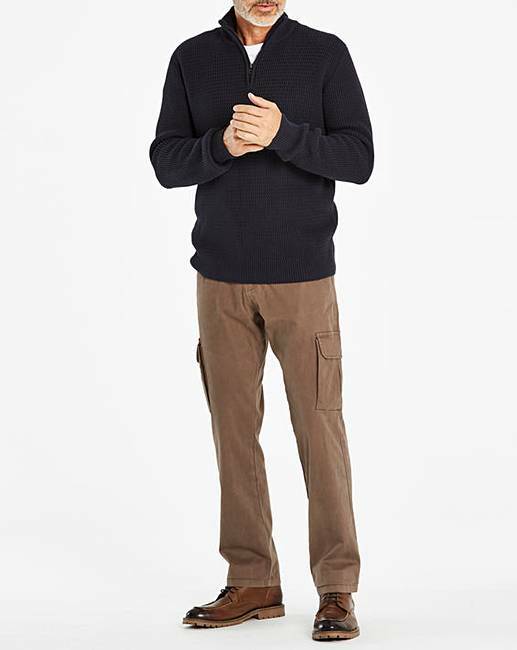 The trousers are a good fit and of good quality material. Lots of pockets.